Force India driver Sergio Perez says he and team-mate Esteban Ocon will not crash together on track again. The team have stepped in and said they will impose orders on the drivers after the latest of a series of incidents at the Belgian Grand Prix last weekend. "It is important to move forwards. We can't afford to lose more points. I'm very sure it won't happen again," Perez said. Ocon said: "We had a talk. It's time to forget it and work hard for the team." The drivers collided twice at Spa-Francorchamps, both times when Perez edged Ocon towards the wall on the run down the hill towards Eau Rouge. Perez apologised for the first incident but said he felt Ocon had been too ambitious in the second; Ocon accused his team-mate of "trying to kill me". There had been previous controversies at the Canadian, Azerbaijan and Hungarian Grand Prix. 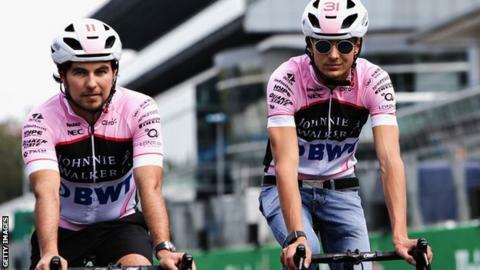 But after Ocon posted a message on Twitter on Monday that was clearly aimed at taking the heat out of the situation, the two men met on their arrival at Monza for this weekend's Italian Grand Prix on Thursday. "I believe a new relationship can start from now and we can work as a team and put the interests of the team first. "We are both mature enough and we both know how to handle things. There will be some instructions coming out for us but i think we will put everything in place to make sure the interests of the team come first." Ocon said: "It is important and we have to behave as professionals. If there is a team instruction, I will follow it. There is no other point." 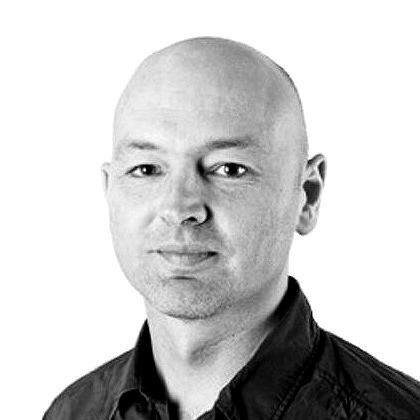 Force India have said that if the two drivers are together on track, and it makes no difference to the team in terms of the points they could collect if they swap positions, they will be told to hold station. Chief operating officer Otmar Szafnauer told BBC Sport: "They are not going to race each other in situations where there is no upside potential for the team and only downside risk. "If there is upside potential for the team, we will swap them on the track such that they don't have to race each other to get by. "However, when they come together repeatedly we have to do that. "One of the strengths of Force India is we are a two-car team. Both cars can score and we have done it in almost all the races. "And unfortunately if they crash into each other we go from being a two-car team of potential scoring to being a zero-car team and we can't have that." Both drivers are on Renault's list to partner for Nico Hulkenberg next year and the incidents have led to suggestions that the line-up might be untenable. However, Szafnauer said there was "no reason why it shouldn't be" sustainable. Ocon said: "We have to get the bosses' trust back. Hopefully after a few races they will let us race again." Will this year see Monza at its best? Read more on Fernando Alonso: What are the problems facing the double world champion?